Our aim is to assist you to turn your ideas for a dream home in SE London into reality. Our team can help with all aspects of the project from initial design and any planning application, through to construction. Every project is special so we will meet with you on site to carry out a survey of the work required and to discuss your requirements. 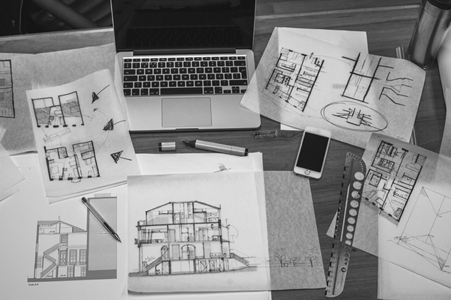 With our vast experience in dealing with planning departments, we are happy to suggest ideas and modifications for your consideration, that we feel will satisfy the planners in Orpington and Hayes. Once we have agreed on the work required, we will then supply a comprehensive quotation based on our meeting for your approval. Customer Service is of prime importance to us, most of our work comes through personal recommendation from other satisfied customers in the area. 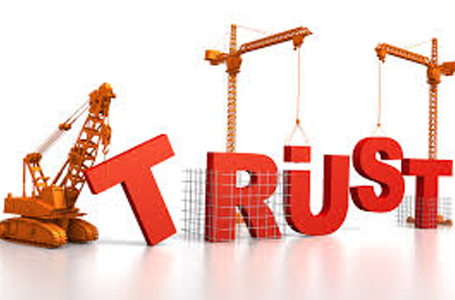 Each building project is personally project managed so that we complete on time and to the highest standard. Our Quotes are all fixed price which gives you the peace of mind that there will be no surprises appearing during the project. We include every single cost in our estimate because we always price responsibly. Smiley Building Services will work with you whatever stage your project is at, whether you have an architect and drawings or you are ready to start and need someone to make your dream come true Smiley Building Services are happy to work with you to build it properly whether it is just an idea or you are ready to start. We adapt to your needs and not the other way around. We pride ourselves on doing things a little bit differently at Smiley Building Services. We work with our clients at all stages of the project starting from the design, drawings, planning permission, permitted development and building control through to completion. We make sure everything is accounted for, so there are no nasty surprises and we make communication a priority so you always know what’s going on. 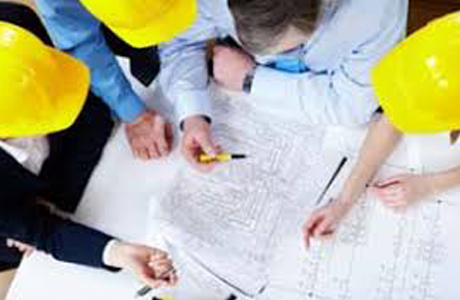 We meet you on site so we can get a complete understanding of your project which enables us to produce an accurate estimate. We put together a detailed and fully itemised estimate which sets out exactly what you will be receiving. We will go through this with you and answer any questions so you are fully aware of what it includes. Once you’re happy, we submit the drawings to the planning department if you need planning permission or permitted development. Once we have approval we start the structural drawings and explain each detail to you. When everything is to your liking we will submit the drawings to the building control department . We agree a programme of works and payment schedule before the project starts. Work will start and we make sure the project remains on time and on budget and that you are always kept up to date. Work completed. We fix any minor problems if necessary so you are 100% happy. Final payment and project review.